Dr. Martin Luther King, Jr. is appropriately remembered for his dedication to the Civil Rights Movement and his advocacy for non-violent protests. However, he was a preacher by trade and his sermons were effective in allowing him to gain an audience and a following with which to get his cultural and political messages across. While he was a powerful speaker at many pivotal events in history, his sermons carried weight and gave a voice to the frustrations of the time and his hopes for the Civil Rights Movement. King often used his pulpit in order to preach about the role of the church and the people within it. He acknowledged that his faith was a part of his every step and charted the course of his life and the life of his family. One of his sermons that not only speaks directly on this subject to Christians but can also be applied to the lives of individuals, is his sermon, “Guidelines for a Constructive Church,” which he delivered on June 5, 1966, at Ebenezer Baptist Church in Atlanta. In this sermon, he comments on the role of the church and how it should “seek to heal the broken-hearted,” “to preach deliverance to [people] that are captive…to free people.” King notes how the church should be a welcoming place that still stands firm in its convictions. He comments on the fact that many people seem to think the church is a “social club,” and he feels strongly that it is not the role of a preacher to entertain the congregation. “We won’t be a little entertainment center. But we’ll be about the serious business of bringing God’s kingdom to this earth.” King used his sermons in order to comment on the political dilemmas of the time, but also to call on Christians to do so, as well. In this way, his sermons were an effective aspect of his influence. Although King is remembered for being a Civil Rights leader first, it is important to remember his role as a pastor. God often calls people to areas they do not necessarily seek out on their own. King believed in the cause of the Civil Rights Movement, but he also believed that God had a plan for his life–and a plan for the church’s role in the issues of the day. It is important for us to remember that while it may seem that we do not have control over the things happening around us, God can use us in ways we may not even expect or realize. And we can continue to learn from King’s words about the role of the church and politics, even in today’s climate and in the individual application to our lives. 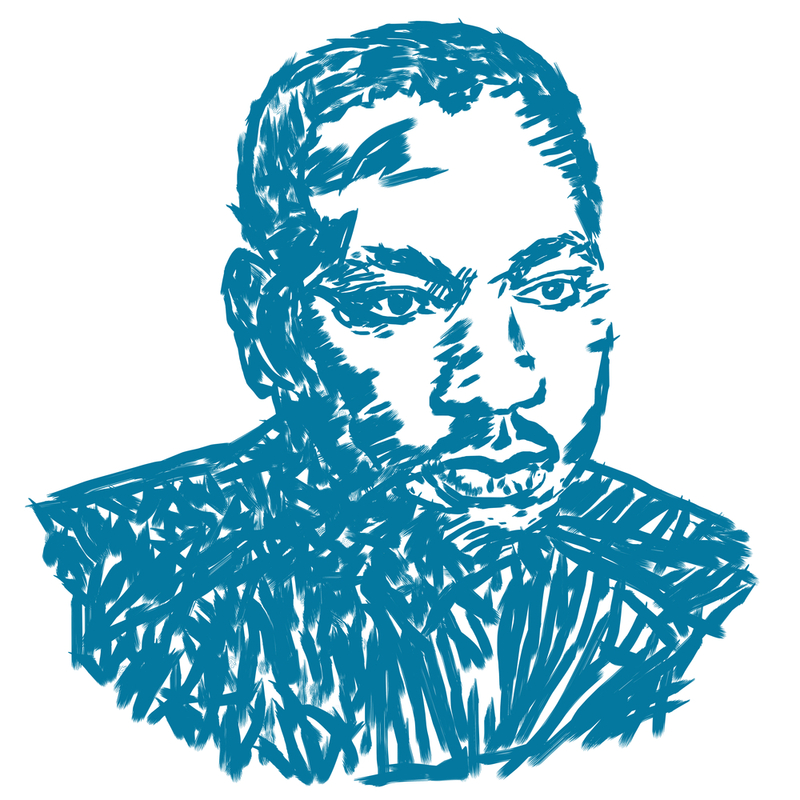 “Guidelines for a Constructive Church.” Birmingham Campaign | The Martin Luther King, Jr., Research and Education Institute, kinginstitute.stanford.edu/king-papers/publications/knock-midnight-inspiration-great-sermons-reverend-martin-luther-king-jr-5.